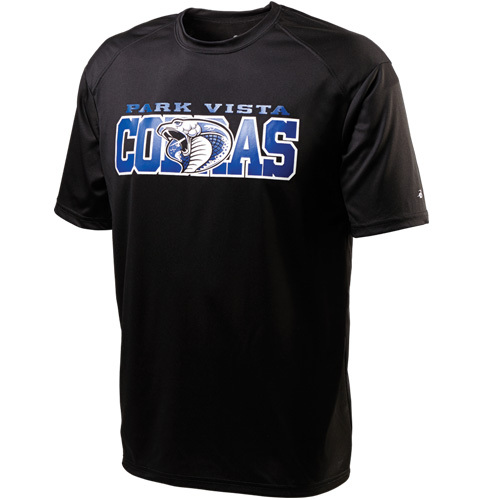 Customize our Vapor Performance Short Sleeve Tee for your athletic staff, educators, boosters, teams, activities, clubs, parents, fans, school events and more! With 21 different shirt color options, and numerous embroidery and imprint designs to choose from, your options for customizing this tee are endless! This Vapor Performance Short Sleeve Tee is made of 100% polyester interlock moisture wicking fabric to keep you cool, dry and comfortable.